Wondering why Amanda looks so happy on her economy class flight? 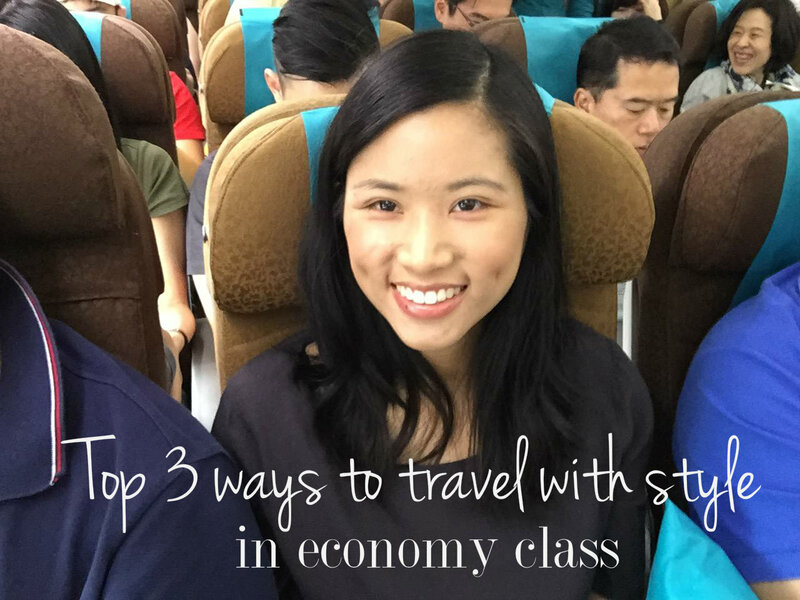 Because she uses these insider tips to make her flight a breeze! Gone are the days when airlines didn't code-share, economy class aisles were wide enough to fit a service trolley and a pathway for wandering passengers and children were allowed to say hello to the Captain and glimpse the wonders of the cockpit. With the pressure of cost-cutting, increased competition and making air travel accessible to the masses, along with the procedural and logistical nightmare of heightened airport security, it's no wonder flying coach isn't quite as comfortable as it used to be. But with some planning and organisation, you can maximise your comfort by following my tried and tested tips. This one is more for the ladies, but I always end up freezing in the cabin after take-off, particularly when it's a night flight and I'm trying to snooze. Even if you're travelling from Summer to Summer, this is an absolute essential! 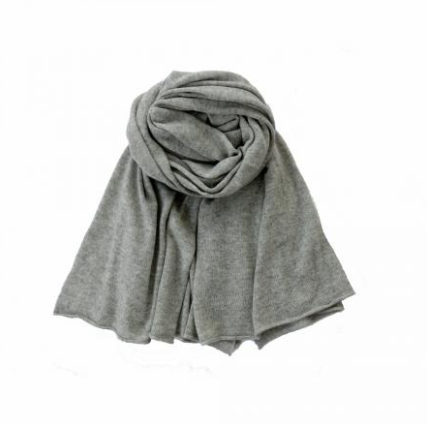 My recommendation is to bring a cashmere scarf (like the one below) or pashmina – they're light, easy to carry, match with everything - and most importantly, are warm! Quote Lifestyle Lookbook and get 20% off their soft cashmere scarf at Feine Cashmere! Feine Cashmere, a brand specialising in exceptionally high quality, affordable cashmere products, is currently offering our readers 20% off their 100% cashmere soft scarves (in a full range of colours) when you quote Lifestyle Lookbook (valid until 31 December 2014 and in store only)! They also have a full range of 100% cashmere cardigans, warm scarves, plush shawls, stylish capes, and the cutest caps and gloves. Insider tip: right now they're also offering a free gift (while stocks last) with every purchase - so hurry on over to their store in Soho, Hong Kong (they ship worldwide for free) to pick up an incredible Christmas stocking filler! Just because the first and business class passengers get this freebie doesn't mean you have to forego these little luxuries on your journey! I always carry a little kit of essentials in my hand-carry baggage and like to tuck this into the storage pocket in front of me (so I don't have to be the annoying passenger constantly rummaging through the overhead compartments). 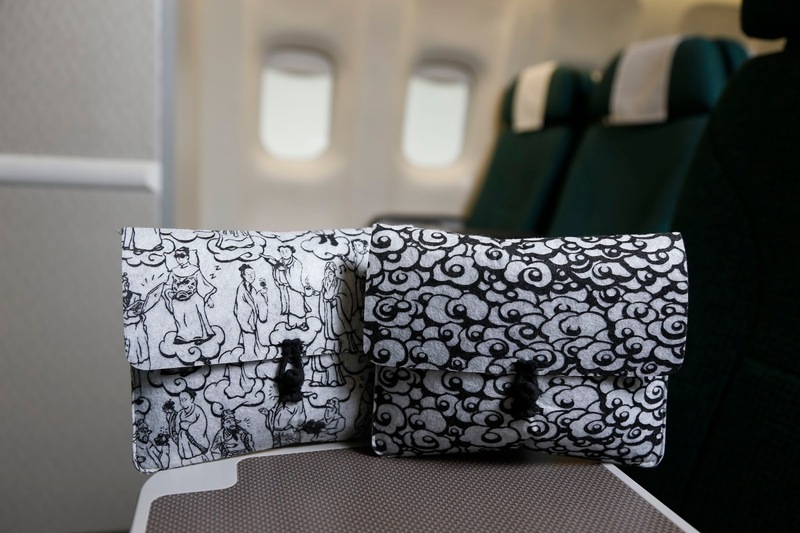 Photo courtesy of Cathay Pacific Press Release. My number one item is lip balm. I find the cabin air accentuates how quickly my skin seems to dry out and I am constantly reapplying this. 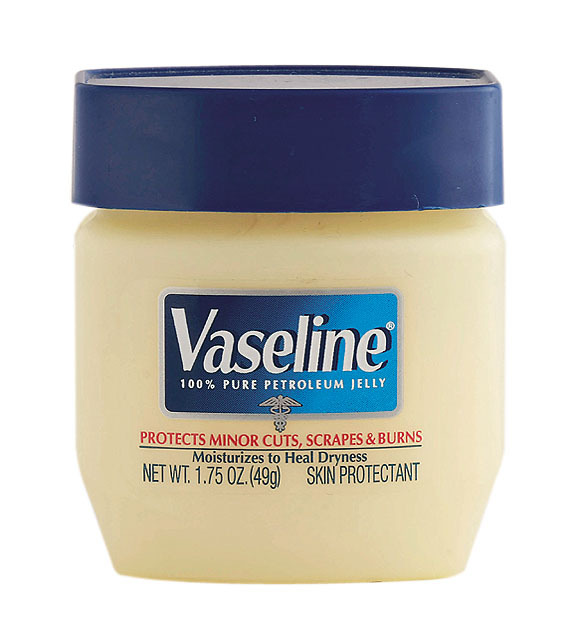 My choice is good old Vaseline (it comes in a cute 49g mini-jar) or Lucas' Pawpaw Ointment. 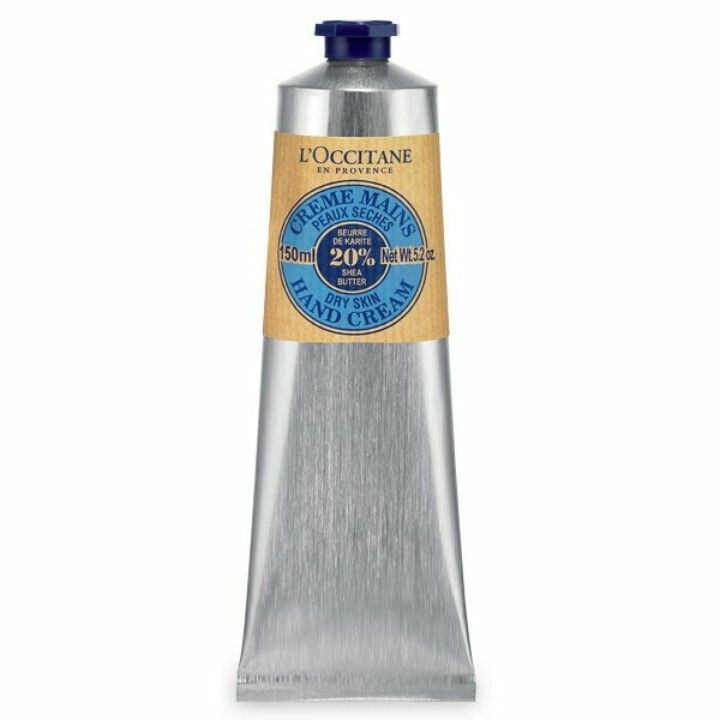 Also nice to have is hand cream (I like L'Occitane's) but I find I can manage fine without on short-haul flights. 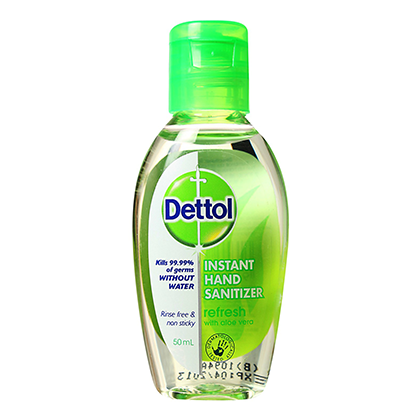 My must-haves are Dettol Hand Sanitiser and pocket tissues (or wet wipes). This is always handy when the soap dispenser is empty (which I have discovered on a few flights) and the flight attendant hasn't done the replacement rounds. (Needless to say, it also shocks yet amuses me how many passengers before me have gone without washing their hands properly after using the bathroom... gross!). 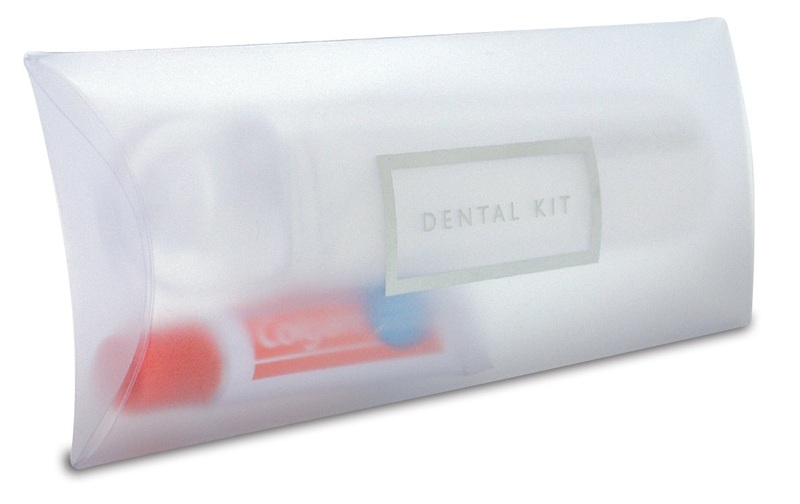 For longer flights, I also add in a dental kit (pocketed as a freebie from previous hotel stays which usually come with mini-toothpaste tubes). 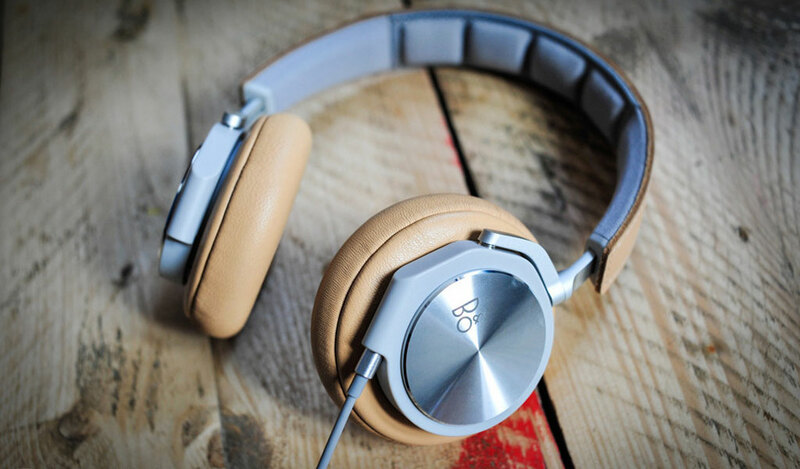 After experiencing the noise-cancelling business class headphones, I can't stand using the crappy free headphones they hand out at the beginning of every flight. 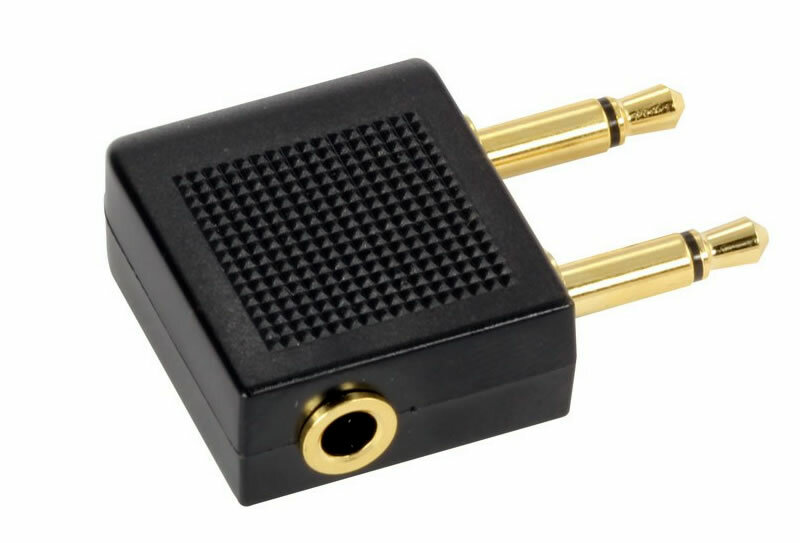 One tip for the technologically savvy is to purchase an audio jack converter – this little device will allow you to use your own headphones in the aeroplane jack and costs around US$2-$3. Otherwise, if you plug your headphone jack into one of the aeroplane outlets (you should hear sound through either the left or right ear) and then wriggle the jack around, you'll be able to adjust the sound so that you can hear the audio through both sides. I do this in emergencies when I forget to pack my trusty converter, and it does work, I promise! For headphones, my everyday choice is Bang & Olufsen's EarSet 3i Headphones (US$199 on Amazon.com here), or for that extra touch of comfort, Bang & Olufsen's BeoPlay H6 (US$399 on Amazon.com here) - I opted for classic black.